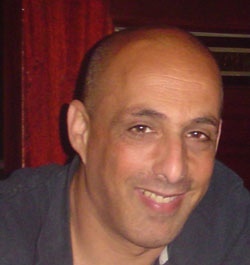 Zvi Roth is on the faculty of Department of Animal Sciences in the Robert H. Smith Faculty of Agriculture, Food and Environment of The Hebrew University. His major area of interest lies in studying the mechanism by which environmental stresses affect reproductive performance in dairy cows, and in developing new strategies to overcome those effects. Stressors include: thermal stress, oxidative stress, pathogenic stress and environmental pollutants.